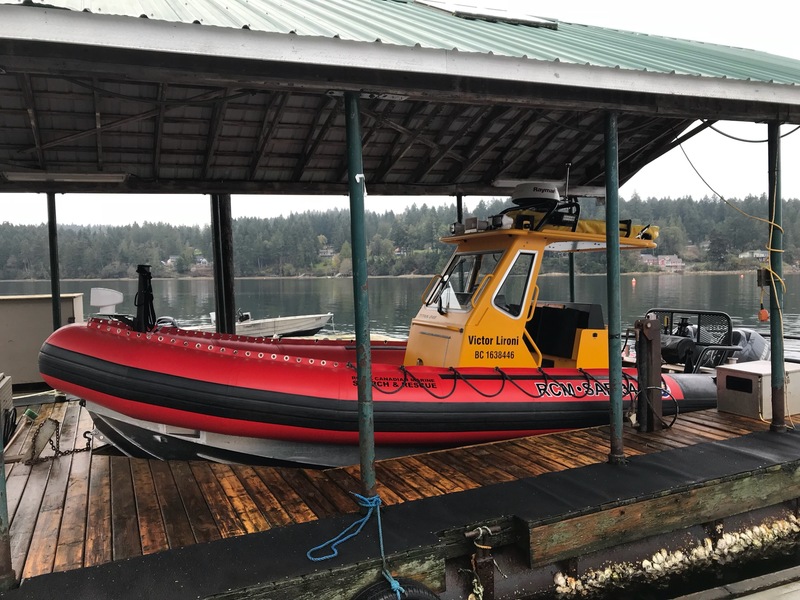 RCM-SAR Station 34 promotes boating safety and provides year-round marine search and rescue services to commercial mariners, recreational boaters and the general public. Our volunteer members are a dedicated group of men and women who provide their time and energy to provide a valuable public service. We train extensively in specialized search and rescue techniques to maintain a level of professionalism that is expected by the communities we serve and partner agencies such as the Canadian Coast Guard, Land Search and Rescue, RCMP, Ambulance Services. 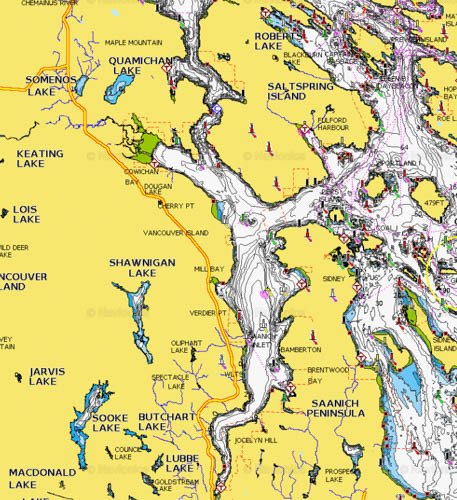 Our area of operation is within the Saanich Inlet, from Gold Stream Park to Maple Bay and east to Swartz Bay. Members are trained in all areas specific to providing effective marine search and rescue services. Our training program and associated levels of proficiency take several years to complete and require Transport Canada certification. We often join other RCM-SAR stations and other agencies such as the Canadian Coast Guard for joint training exercises. We operate a fully refurbished Titan 249T rigid hull inflatable vessel to provide fast responses to marine emergencies. The vessel is fitted with the state of the art marine electronic chart plotters, digital radar, 150 HP Yamaha outboards and accessories, first aid equipment, including AED and oxygen equipment.